Think of Canada and you conjure up the red & white maple leaf flag, maple syrup, glitzy ski resorts, Mounties, lumberjacks and Monty Python……. ask about our exciting holidays to British Columbia, Canada’s most westerly province, whose motto is “splendour without diminishment”, incorporating Vancouver, Vancouver Island and Whistler and the Canadian Rockies, situated in adjacent Alberta. Its craggy coastline stretches for more than 16,700 miles. 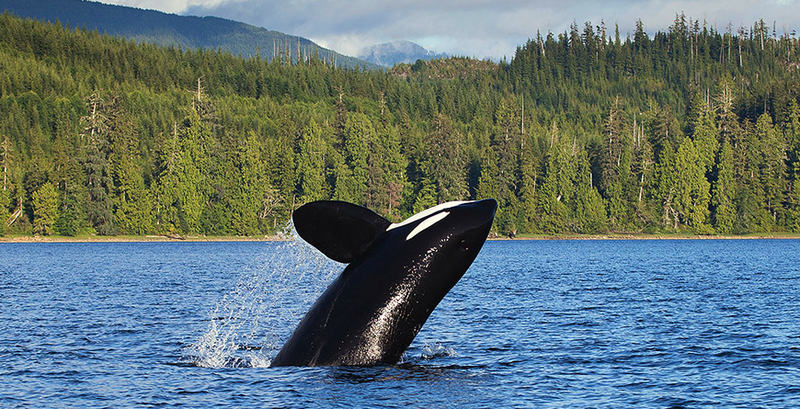 Our recommended itineraries include 10 days on Vancouver Island, with stays in the pretty, historic coastal town of Victoria, the wild and windswept Pacific Rim National Park & Tofino on the West of the island and then the Grizzly Bears of Knight Inlet, where you stay at a floating lodge accessed only by sea plane. 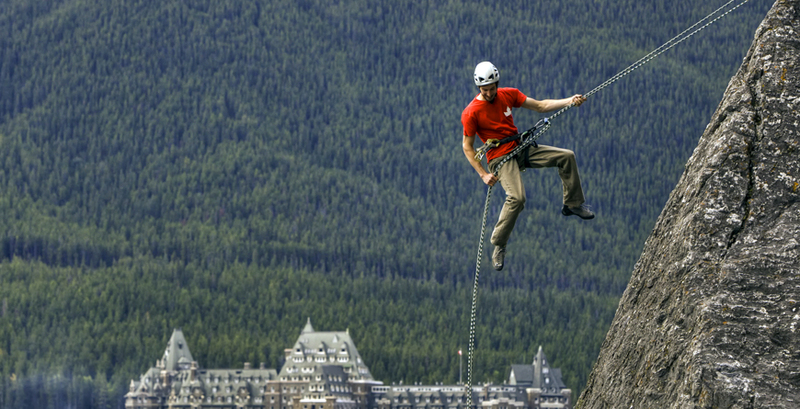 Extend your stay in active Whistler which is host to an array of Summer activities including white water rafting, zip wiring and mountain biking. If you have 3 weeks to plan, continue through to the Canadian Rockies, flying home from Calgary. The journey is all part of the adventure. If you are looking to add some leisurely beach time to your trip, Hawaii works well in combination. NB Biritish passport holders now require an eTA to visit Canada. See here for more information. To enjoy our recommended itineraries, we recommend visiting during the warmer summer months of July-September. Summers are hottest in central British Columbia, particularly in the south, whilst it is cooler on the coast. Canada is proud to showcase awe-inspiring vistas of towering mountains, mighty rivers, ancient forests and turquoise lakes. 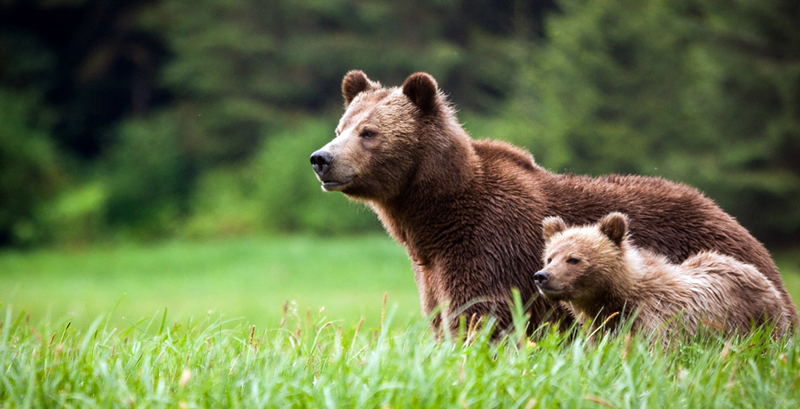 As a destination it also hosts an admirable range of outdoor pursuits, alongside the First Nations culture to discover and that's before we've even mentioned the bears! A trip to Vancouver Island is a must during your stay and for active couples we recommend a few days in Whistler, home to a wide variety of exciting activities during the Summer as well as Winter months.